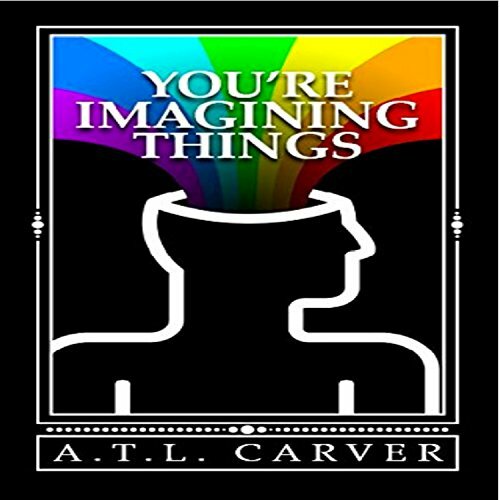 Showing results by author "A. T. L. Carver"
Discover: how to bridge the divide between wanting something and actually acting on your desire with effortless intensity. What do you want out of life, and why don't you have it? Really, why don't you? Chances are, it's because you are your own greatest enemy. If everybody in the world could simply get out of their own way, they'd have everything they wanted and more. Our greatest limiting factors come from within. They are solved and dissolved from within as well.